Juniors only play Sunday. Must play with a Parent/Adult. 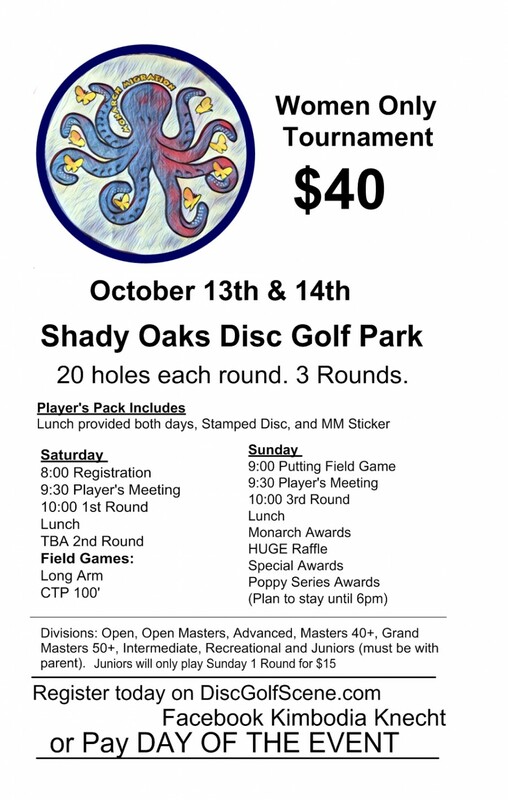 $15 for 1 Round of 20 holes. Ladies Disc Golf Club of Sacramento is responsible for all refunds/cancelations.